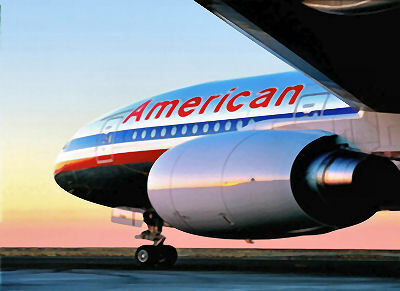 American Airlines through federal bankruptcy judge restructured pay, union rules, and the lives of many. CEO Thomas Horton, a Southern Methodist University MBA graduate most likely flies private jets. Hopefully, those pilots will be happy. -From Daisaku Ikeda’s The HUMAN Revolution.